There's only a handful of laptops remaining that opt for hard drives over solid state drives, but there's no doubting that the former still offers the best storage capacity at the best price, even at smaller form factors. Seagate has achieved even better capacity than what was previously available in their new 2.5-inch 7mm-thick mobile drives. The company claims they used industry-leading areal density technology to cram in 1 TB per platter, with a maximum of two platters per drive at this form factor delivering an impressive 2 TB of storage at the high end. The new line of drives also features a 1 TB model, and although Seagate hasn't divulged any performance figures, these drives do weigh just under 90 grams (0.198 pounds) and consume half a watt during idle (jumping to 1.7 W during seeks). Both the 1 TB and 2 TB models come with 128 MB of cache. 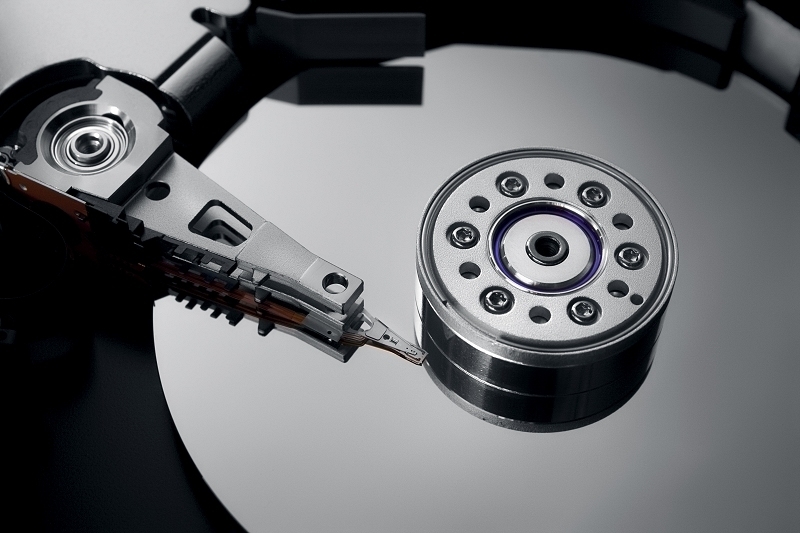 As is the case with most new hard drives, Seagate is also packing in some features, including support for self-encrypting technology, FIPS 140-2, instant erasure technology, and even a random number generator. Seagate claims these new drives will offer "one of the best $/TB and $/mm" of storage options available on the market, although the company hasn't disclosed any specifics on pricing.